MoPowered, a software-as-a-service platform that was launched in early 2012, has announced that it has reached a significant milestone in terms of mobile commerce. The platform is designed to work with businesses and enable them to tap into the growing popularity of the mobile space. MoPowered has helped several businesses embrace mobile commerce in a significant fashion, allowing companies to accept and process mobile payments in a convenient way. MoPowered has teamed with companies like PayPal, WorldPay, and MasterCard, which has enabled it to see strong growth in the realm of mobile commerce. MoPowered has announced that it now processes more than 300,000 mobile transactions on a daily basis. In the United Kingdom alone, the platform has access to some 80% of the country’s merchants. These merchants have shown a strong interest in engaging mobile consumers, largely due to the growing importance of smartphones and tablets. These devices have become much more than simple communication tools for consumers and they now represent a very important social and commerce tool as well. With consumers putting so much importance on their smartphones and tablets, businesses have been positioning themselves to connect with these consumers on a mobile level. MoPowered has helped enabled merchants to enter into the mobile commerce field, allowing them to compete with others that had already embraced this form of commerce as well as connect with consumers in a more dynamic way. Mobile commerce has managed to become a very active field in the United Kingdom, especially in regards to the retail sector. 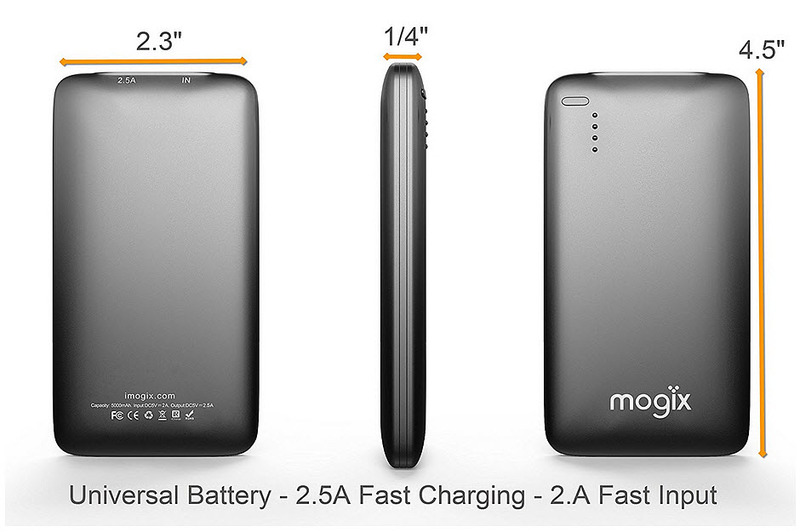 MoPowered has established several strategic partnerships with many companies in the United Kingdom. NEXT is one of these companies and MoPowered is the sole provider of mobile websites and applications for this particular company. 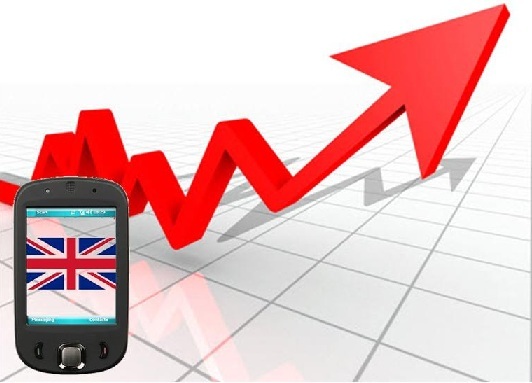 MoPowered is considered one of the driving forces behind the adoption of mobile commerce in the United Kingdom and is expected to continue forming strong partnerships with several businesses throughout the country. 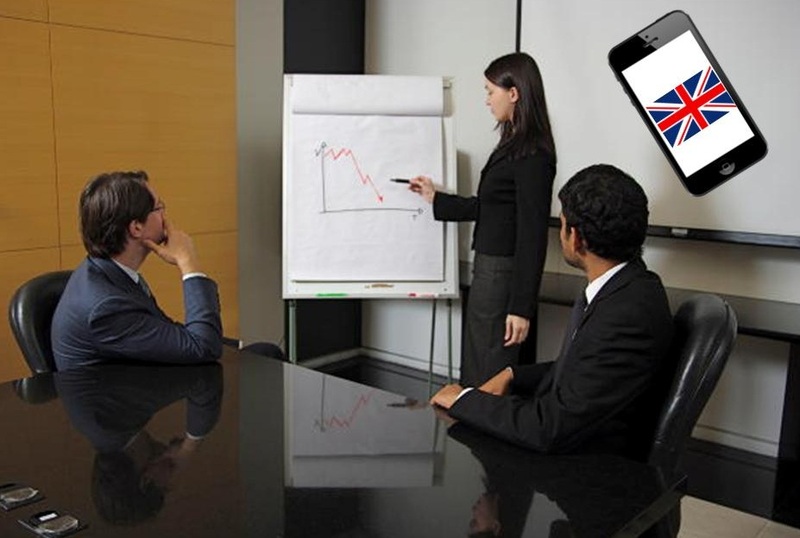 Businesses in the United Kingdom may be woefully unprepared for the shift toward mobile, especially considering that many businesses do not consider mobile to be a significant area and most have no idea of the coming generation of 4G mobile networks. Barclays, a global financial services firm based in the UK, has released its “Online Business Outlook 2013” report, which highlights the attitude that businesses, both large and small, have concerning the mobile space. The report suggests that mobile commerce, while an interest to some companies, is not strongly supported with many UK businesses. According to the report, only 6% of business executives see mobile as a significant opportunity for growth this year. By contrast, a staggering 82% consider existing websites and online services to be worthy of the majority of their focus. The report also shows that a quarter of business executives have not heard of a 4G mobile network, despite the fact that such a network is finding expansion in some parts of the country. Many executives are aware of the emerging 4G network and the potential benefits it could bring to online retail, but are unwilling to support it. While many businesses may not be concerning themselves with mobile, those that have a strong online presence are showing more interest in mobile commerce. The report shows that 64% of online businesses believe that having a strong mobile strategy is important to their success. Many of these businesses have not yet made their websites accommodating to mobile devices, but are working to do so in the near future. Mobile commerce has become a significant field of interest for these businesses as they see more consumers growing attached to the idea of purchasing products with their mobile devices. Mobile commerce has been seeing strong growth in some parts of the United Kingdom, but many businesses have yet to show their full support for this emerging trend. Thus far, consumers remain the strongest advocates for mobile commerce in the country, followed by some financial services and telecommunications companies interested in playing to the interests of these consumers.